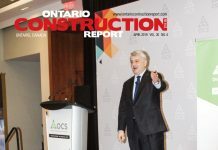 A major Ontario general contractor’s surety default “appears likely to go down as the largest loss in Canadian surety history,” broker Petrela Winters & Associates (PWA) says in a recent newsletter. The broker says the default coupled with “several (other) high profile contractor defaults,” has led to direct losses of slightly more than $400 million (on $565 million of direct written premiums) as of September, 2018, representing a loss ratio of 71 per cent. “This compared to a loss ratio of just over 11 per cent for the same period in 2017,” the broker reported. 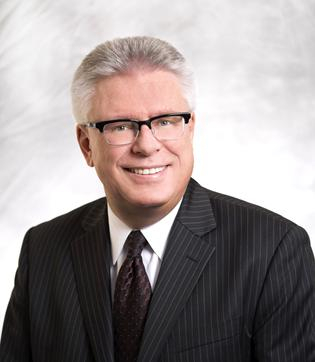 A PWA spokesperson declined to identify the defaulting contractor, but said his brokerage’s observations are based on public record data from the federal Office of the Superintendent of Financial Institutions (OSFI). Court filings indicate that two numbered company subsidiaries of Bondfield Construction Ltd. went into receivership in December. These Ontario corporations were responsible for redeveloping St. Michael’s Hospital in Toronto and Cambridge Memorial Hospital. The documents report that Zurich Insurance Company provided the surety. 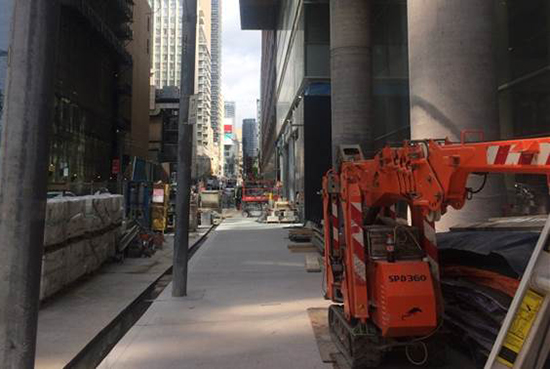 OSFI records say that Zurich reported 444 contract surety claims by the end of the third quarter in 2018, with total surety claims incurred of $204,630,000 on total premiums written of $25,164,000. Despite these losses, the circumstances for Zurich (and the overall surety market) will likely not be so dire because most insurers protect themselves with reinsurance contracts to cover extreme circumstances. As well, Zurich is working to complete the projects covered by its surety bonds, and may ultimately make a recovery to offset some of their loss. 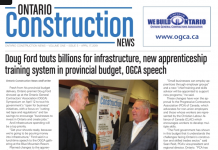 Bondfield remains in business, although Ontario General Contractors Association (OGCA) president Clive Thurston says its “membership lapsed and we terminated it.” However, the company has placed a number of employment advertisements in recent weeks and is completing its other projects. Calls and emails to both Bondfield and Zurich were not returned. St. Michaels Hospital in Toronto. 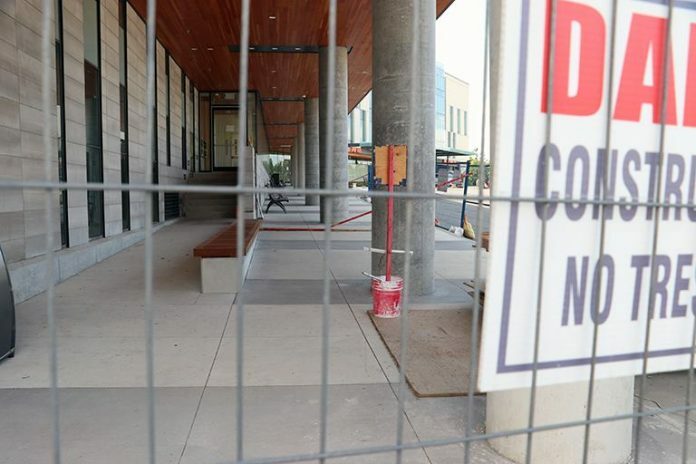 After the numbered company associated with Bondfield Construction was placed in receivership, EllisDon was ready to serve as the replacement contractor after Zurich Insurance Company stepped in when it started receiving surety claims. 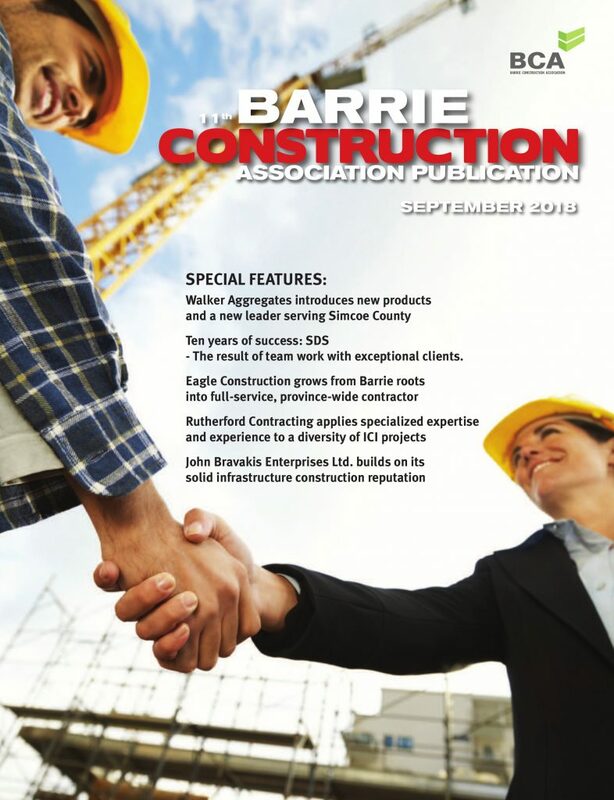 “The challenges faced by the surety and construction industry as a whole in 2018 are a good reminder for contractors to pre-qualify their clients and be selective in the general contractors you work for, and subcontractors and suppliers you work with,” PWA says.